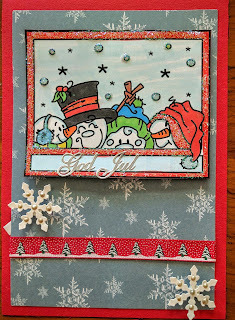 This foursome is just so cute and I'm entering them into these challenges: Catch the Bug (Tuesday: Bingo: Ribbon - Bugaboo image - Snowflake), Inky Chicks (Christmas in Summer), Crafty Sentiments (ATG), Penny's (ATG) and Ribbon Girl (Card+ribbon). 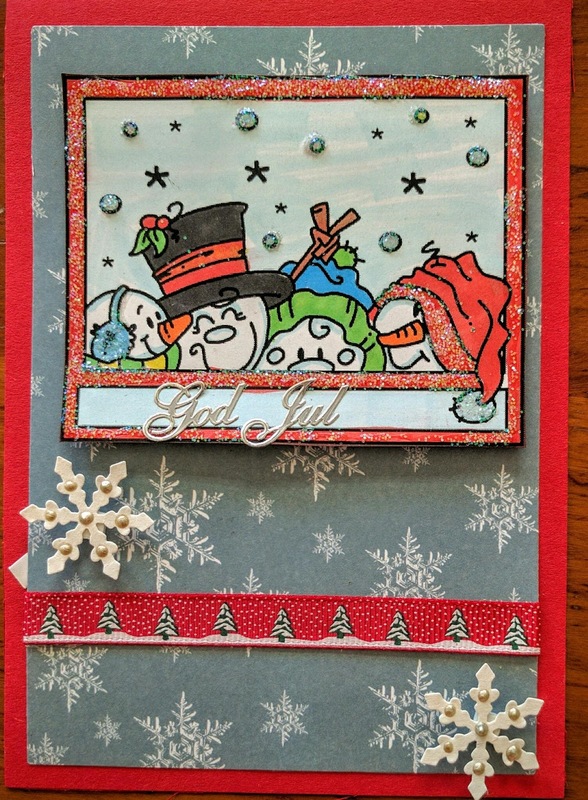 Thanks for entering the Ribbon Girl July card challenge Jessi with your cute card - good luck! I love the way the image looks like a window! Thanks for joining our Christmas in July event this week. We hope to see you join in on the remaining days as well. Love this layout! The snowflake embellies are so awesome!